Yesterday, Samsung revealed that Galaxy S10 5G is coming in a matter of days. This latest and coolest model is offering more than just a 5G modem. The handset is backed by four exceptional rear cameras, a whopping display, and a massive amount of battery as well as super-fast charging. 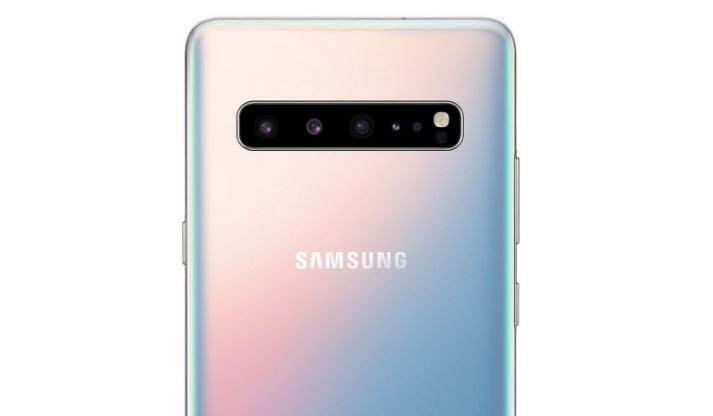 Well, Samsung has said that Samsung Galaxy S10 5G will be offered in selected markets on April 5th. However, it’s not yet revealed, which countries won’t get that beast. Obviously, it makes sense as Samsung doesn’t need to bring Galaxy S10 5G model in all markets across the world where the 5G network isn’t available. Carriers in key markets will be launching their commercial 5G networks in the upcoming months. In our previous articles, we have mentioned that the first two countries who will get Galaxy S10 5G will be the United States and South Korea. Carriers in both countries have already deployed their 5G networks and almost ready to start selling 5G compatible devices. Based on a report from Samsung, the Verizon will have initial exclusivity for Samsung’s Galaxy S10 5G all over the United States. Samsung further confirmed that it’ll be released in France as well. Other European countries i.e. Germany, Italy, Spain, the United Kingdom, and Switzerland will get S10 5G late in summer. In these markets, it has teamed up major carriers such as Deutsche Telekom, EE, Orange, Sunrise, TIM, Vodafone, and Telefonica. Very much like all others, we are expecting Samsung Galaxy S10 5G to be released some other markets as well where 5G networks go live down the line.